Adia Victoria's second album proves that blues can bite. 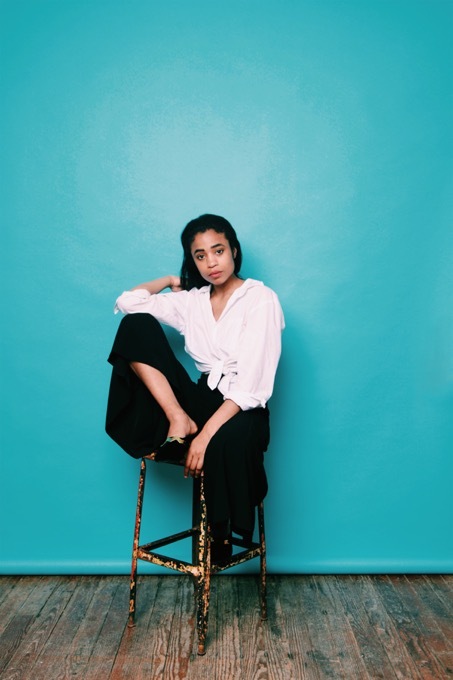 Still unknown on this side of the Atlantic yet already highly acclaimed on American soil, Adia Victoria has quietly released her second album, Silences. Based in Nashville, the 32-year-old singer-songwriter and poetess brought out her first record in 2016, Beyond The Bloodhounds, a reference to the African-American activist Harriet Jacobs. With her velvety voice, Victoria unveils here twelve tracks produced by Aaron Dessner of The National. Combining saxophones, guitars, woodwind and electronic instruments to create a more developed sound, Adia Victoria uses Silences to confront her demons. With that in mind, you can see why she sees her music more like intimate blues rather than indie pop. “I wanted to put the fangs back into the blues. In my opinion, it's the original punk music. It was people singing songs about messages they couldn't speak because they’d be killed.” Enchanting.